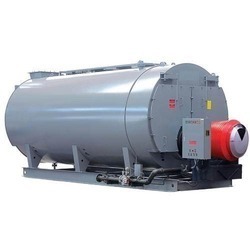 We offer our clients a wide range of Steam Boiler Fabrications, which is available in various parts. We offer these in various capacities as per the requirements of our clients. In addition, we provide our clients with turnkey project for boiler installation, repairing and up gradation. We deals with the best boiler service. 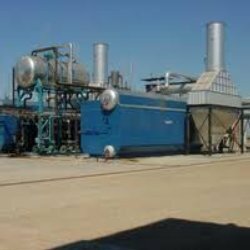 Manpreet Engineering is specialized in to set up structural fabrication, erection in the field of various types of boilers. Manpreet Engineering's execution excellence and proven expertise ensure that our client’s projects are delivered on time and within budget.